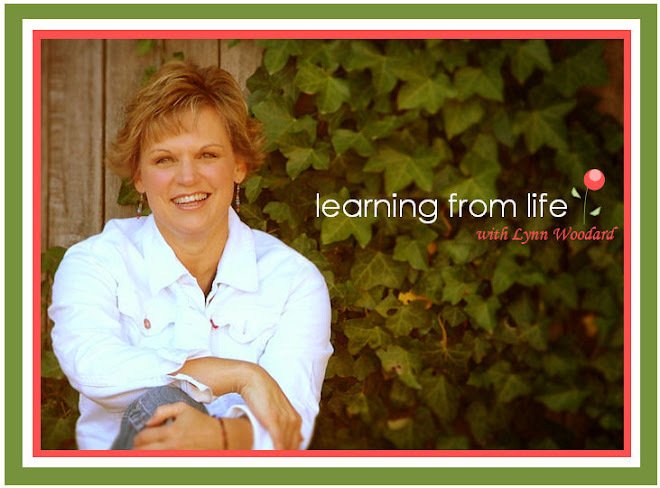 Learning from Life: One Amazing Lady! I read today in the Costco Connections magazine, an article about a lady named Temple Grandin. She is a Doctor of animal science and professor at Colorado State University, a best -selling author, the subject of an Emmy Award -winning HBO biopic, a much -in-demand public speaker and a consultant to the livestock industry on farm animal behavior. She also has autism. You can learn more about the movie here: You can read about some of it below too. Staring Claire Danes, Julia Ormond, Catherine O'Hara and David Strathairn Temple Grandin paints a picture of a young woman's perseverance and determination while struggling with the isolating challenges of autism at a time when it was still quite unknown. The film chronicles Temple's early diagnosis; her turbulent growth and development during her school years; the enduring support she received from her mother (Ormond), aunt (O'Hara) and her science teacher (Strathairn); and her emergence as a woman with an innate sensitivity and understanding of animal behavior. Undaunted by education, social and professional roadblocks, Grandin turned her unique talent into a behavioral tool that revolutionized the cattle industry and laid the groundwork for her successful career as an author, lecturer and pioneering advocate for autism and autism spectrum disorder education. This visually inventive film offers insights into Grandin's world, taking the audience inside her mind with a series of snapshot images that trace her self-perceptions and journey from childhood through young adulthood to the beginning of her career, and beyond. I think the thing that really touched me was about her upbringing. When she was little in the 1950's, she did not speak until the age of 4- but benefited from the structure provided by her mother and school administrators. 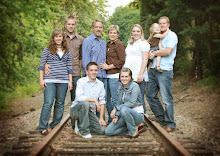 ( Her father recommended she be institutionalized, but her Mother refused.) It was at an Aunt's cattle ranch in Arizona one summer, during her teens, that Grandin first became connected to horses and cattle and discovered a shared characteristic between animals and those with autism. Both think by making visual associations. "Temple Grandin has helped all of us understand the power of different ways of thinking and being, " adds CSU President Tony Frank. She had to figure out how people behave in order to modulate her own behavior accordingly, and that's the behavior that makes her work on behalf of people with autism possible. She goes on in the article to talk about all the people who come to hear her speak, she said " A lot of people who come to the events- I estimate 75-80 percent of them- are probably interested in Autism. One thing I am getting concerned about is I'm seeing too many kids who are considered mildly autistic come up to me and all they want to talk about is their autism. I'd rather have them tell me about their science project or how they are training dogs or that they are in the 4-H or they like to write science fiction. Tell me about what you like to do! 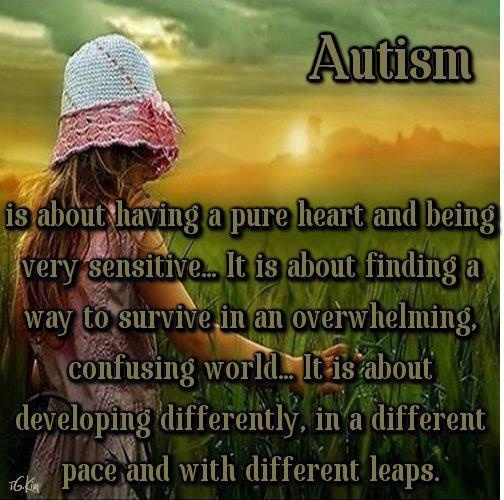 Autism would totally take over if I let it, but I am not going to let it." Anyway, what an amazing story of an amazing lady. 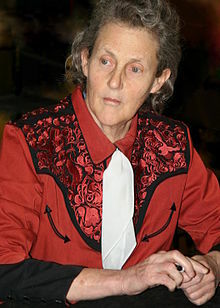 I LOVE Temple Grandin. I have the DVD and some of her books if you want to borrow them.